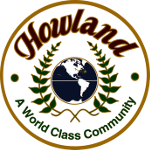 The Howland Community Park District was created in April of 1984 to replace the Howland Township Joint Recreation Board which had existed since 1976. 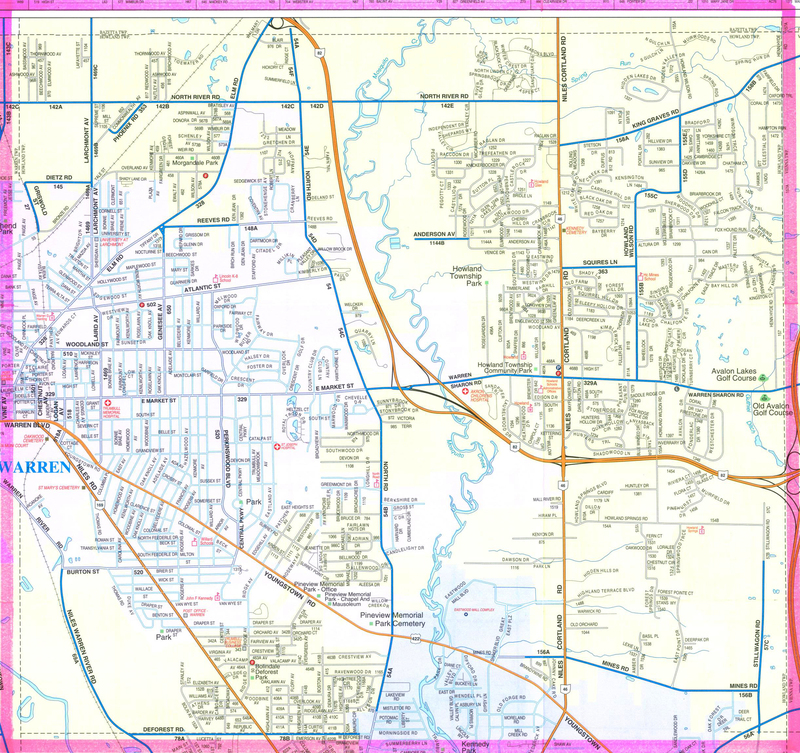 The Howland Park District is a seperate political entity from Howland Township and is managed by Park Commissioners. The District's three commissioners are appointed by the Trumbull County Probate Court to staggered three-year terms. The commissioners supervise the Bolindale-DeForest Park, Morgandale Playground, the 172 acre Howland Township Park, and the 200+ acres of Howland Trustee's Wildlife Preserve. 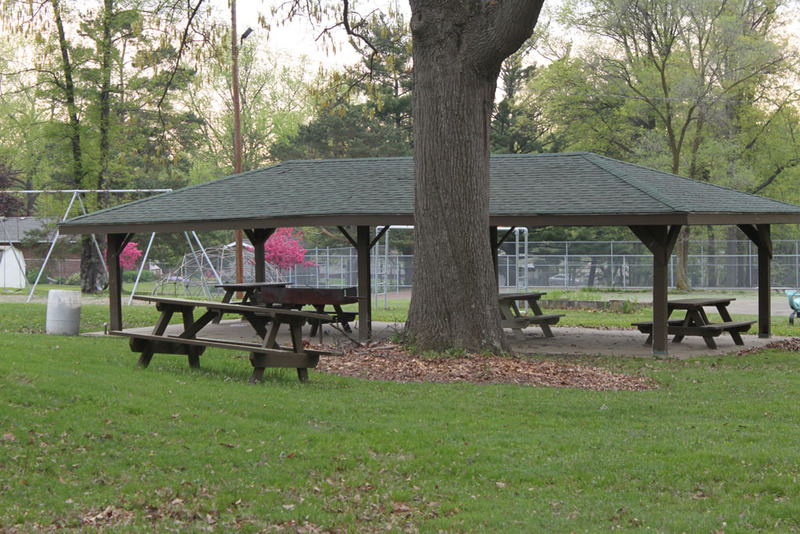 The Park District maintains four pavilions, eight soccer fields, four playgrounds, four tennis courts, a bocce court, six pickle ball courts, two corn hole courts, four ball fields, horseshoe pits, hiking trails, sand volleyball court, and a lake. These facilities are provided for the recreational use of all Howland Community residents. For Pavilion Rental information see the contact information to the right. Park Board Meetings are on the 2nd Thursday of each month at 4:30 pm at the Rotary Building, Howland Community Park.